Richard Hirst. Bespoke Building & Maintenance: Removal of an old Yeoman stove. Clean up the Granite to remove the soot And install a new stylish & efficient Contura 810 Wood Burning stove. 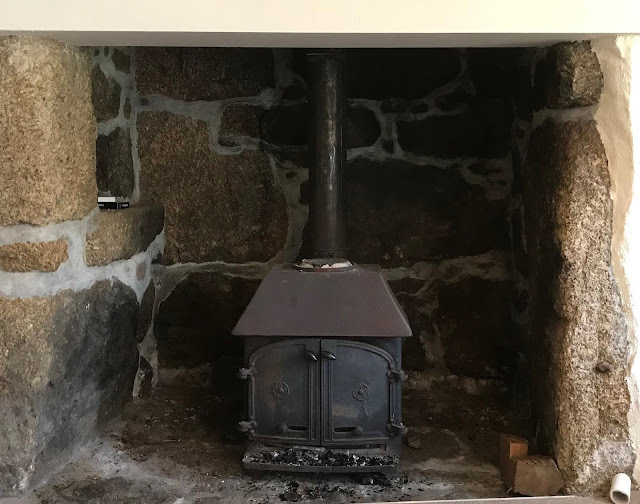 Removal of an old Yeoman stove. 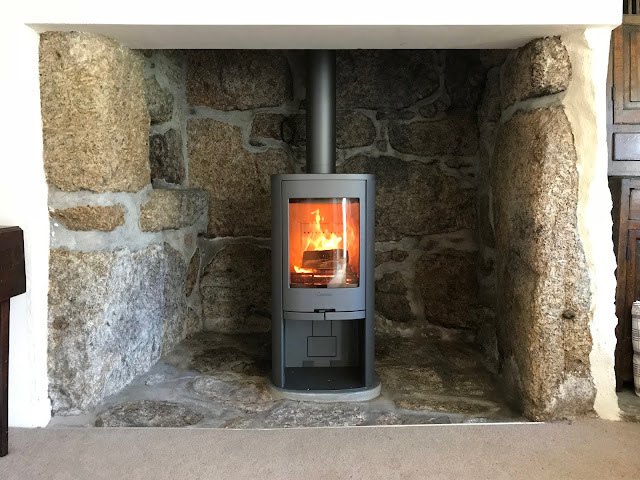 Clean up the Granite to remove the soot And install a new stylish & efficient Contura 810 Wood Burning stove.